PUMA and Abel Tesfaye a.k.a. The Weeknd are back for more in Spring-Summer ’18 following the highly anticipated first PUMA XO collection that launched last year. PUMA’s creative collaborator and global brand ambassador, The Weeknd, made waves in Autumn-Winter ’17 when the first ever PUMA XO Parallel sold out in stores worldwide. Expect nothing less from the all-new collection which will consist of next gen Parallels and two individually curated apparel drops. 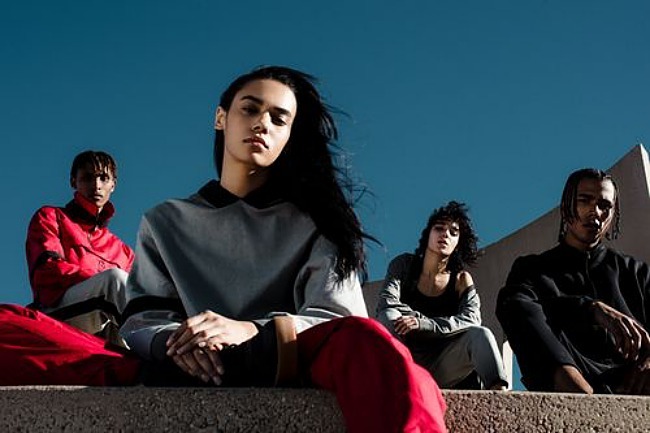 Having made his mark on the industry as a streetwear connoisseur, The Weeknd incorporates personal styling elements into this season’s designs fused with PUMA’s sports heritage. 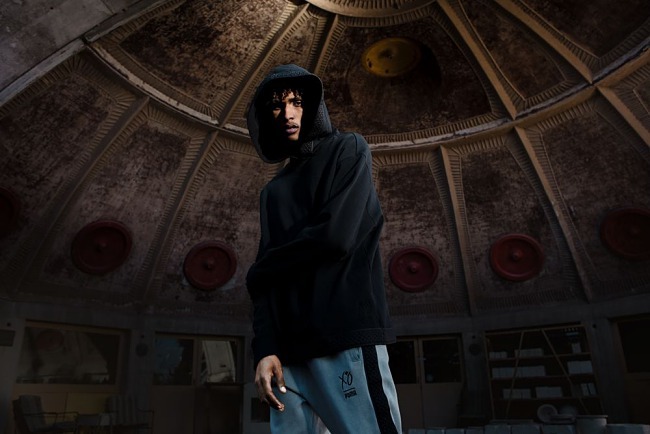 The second PUMA XO Collection boasts confidence, an edge and an eye for beauty in the unexpected. 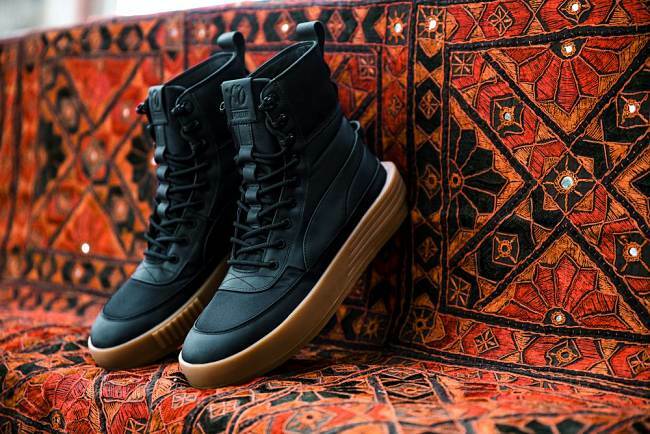 Inspired by The Weeknd’s travels to different corners of the world, the latest from PUMA XO incorporates rich colors, premium materials and handcrafted pieces; an unexpected, beautiful mashup of cultural influences from East to West. Past meets present and modern streetwear meets timeless, athletic aesthetics. The first drop takes cues from the design concept, “Tibetan Tribe”. A street take on ethnical inspiration and Tibetan graphics broken up with military elements, the premium apparel offering does not disappoint. Hand-crafted with a contemporary appeal, the premium streetwear set is made with authentic graphics, unique embroidery and colour washes. 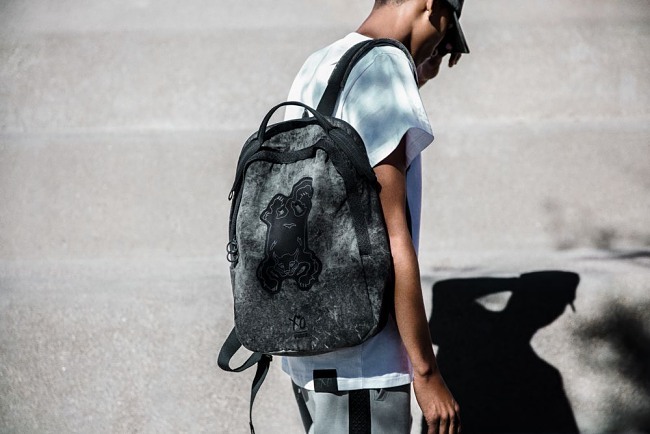 Tribal cats and unique graphics can be found on the back of key pieces, created with woven twill appliqués and embroidery over the top for a chunky, high quality execution. Black Jacquard taping with a distinctive pattern completes the Eastern theme for the more understated pieces of the collection. Drop 1 includes the next generation model of the first-ever PUMA XO footwear – the Parallel. Constructed with a soft suede and smooth leather overlays, the PUMA XO Parallel 2.0 has refreshed look and heavy duty feel. Tying in with the military look of the apparel, the mid-cut sneaker boot boasts gusset tongue construction, hiking eyelets and heavy ripstop materials combined with a stacked gum midsole, standout blocked heel design, extended Formstripe and co-branded labels. The PUMA XO Collection’s Drop 1 launches in-store on March 8 on PUMA.com, PUMA stores and select sneaker and fashion retailers worldwide.